Ingredients make or break a dish. Hence it is good to know how these ingredients land up in the stores for us to easily pick them up and churn out palatable dishes. 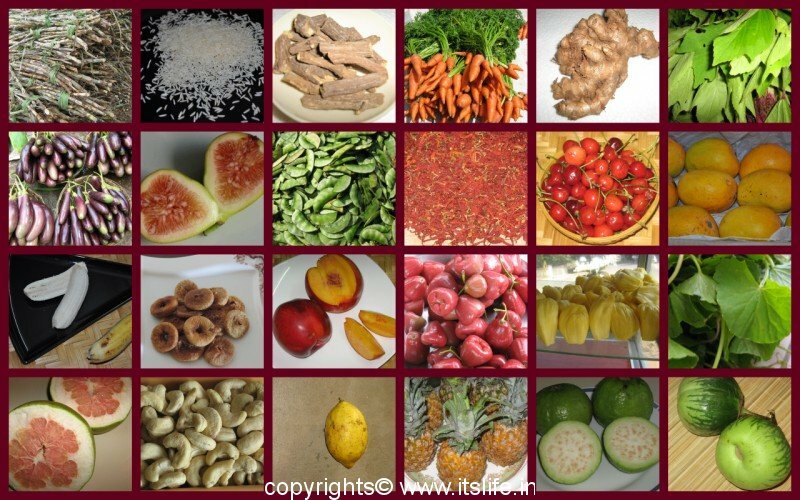 All ingredients have many health benefits along with giving out different taste and flavor to the dish. Nature has given a bounty of ingredients to the human kind to satiate different taste buds and has made out lives more interesting. 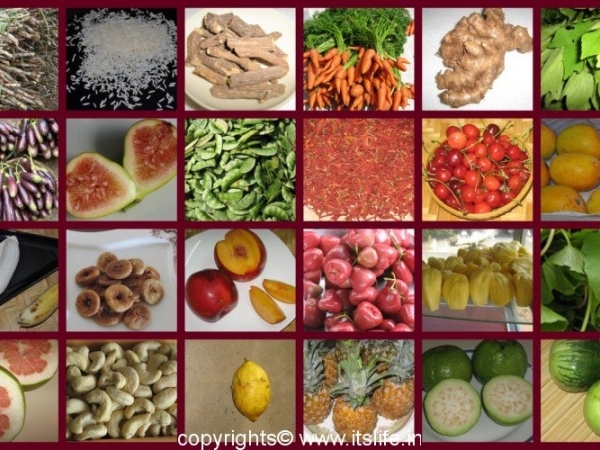 Discovery of ingredients is a continuing process and in this section is a presentation of an amalgamation of all the goodness that nature has to offer and each of the links below has a plethora of information and photos. Links to dishes that can be prepared using these ingredients are also provided.